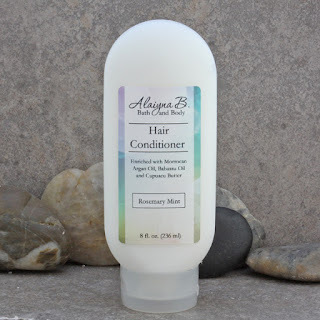 Now available are new liquid hair conditioners. 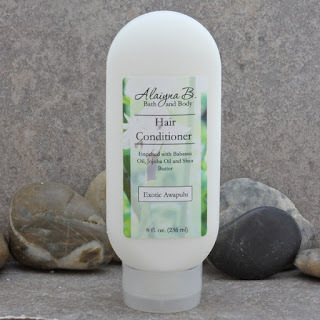 The solid conditioner bars have been so popular that I decided to created a liquid version. 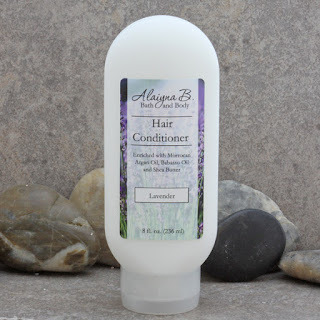 These liquid conditioners contain the same high quality conditioning, detangling and beneficial oils as the bars but in a liquid form. Each one contains a different ratio of hair nourishing oils, fragrances and essential oils and can be customized to your preference. Easily mix and match with the available Shampoo Bars and Liquid Shampoos. Packaging Challenges and being "Eco-Friendly"